Taking photographs on a vacation is a great way to make memories last forever. Capturing special moments allows you to review and relive your Disney Vacation for years to come. 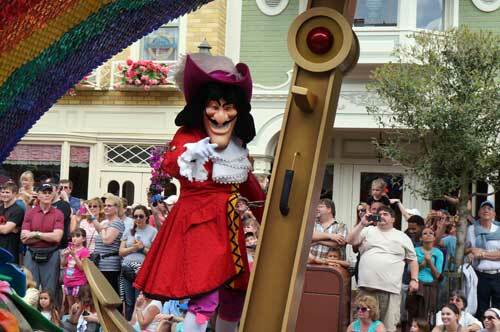 Disney knows that it’s difficult to get everyone in the pictures, so they’ve created a solution: Memory Maker. 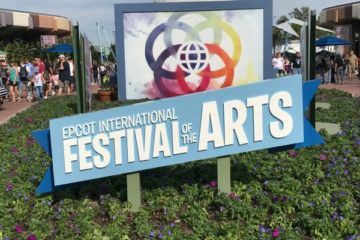 Like many things that Disney offers, there are pros, cons, and costs to consider before making a final decision. First we’ll look at how Memory Maker works then discuss some factors you should consider before deciding to purchase it. Disney stations PhotoPass photographers in many locations around its property including the Magic Kingdom, Epcot, Disney’s Hollywood Studios, Disney’s Animal Kingdom, Blizzard Beach, Typhoon Lagoon, Disney Springs, and some Disney resort hotels where special dining experiences like Character Meals are offered. PhotoPass Photographers can scan your Magic Band and load the photos right onto your My Disney Experience app. Alternatively, guests can get a free PhotoPass card from any of these photographers. Then, you can give your card to any photographer, and they will take your picture for free and associate that picture with your My Disney Experience account using your card. Either way, it is easy to access your pictures on the app or on the website. There are no restrictions on how many photos PhotoPass photos you can have taken by Disney photographers, no limit on the number of cards or Magic Bands you can associate with a single account, or the number of people who are in the photos. Stock up on as many as you can and choose the best ones. Get the whole family in, or take a fun photo with just you and your sweetheart. 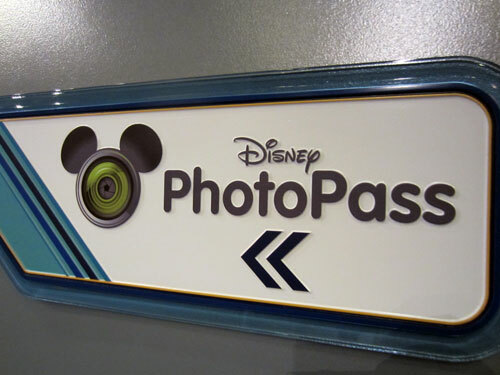 By the way, PhotoPass Photographers will also take your picture with your own personal camera if you ask, but there are limitations to these photos (more on this later). It’s free to stock up on as many PhotoPass photos as you would like during your vacation. Since your pictures are associated with your My Disney Experience account (and either your Magic Band or a PhotoPass card), you can purchase single prints, calendars, and all kinds of trinkets with your vacation photos on them! These make great gifts for Father’s Day, Mother’s Day, Christmas, Grandparents’ Day, and any other holiday. You purchase your photos at specially designated PhotoPass locations or from home on the My Disney Experience app after your vacation is over. Buyer beware though: single prints can cost upwards of $15 each! Coffee mugs, calendars, and other souvenirs will cost much more. If you plan to purchase several photos, you can get digital downloads of all the photos taken on your vacation with full rights to print them or use them however you wish. This service is called Memory Maker. If you purchase Memory Maker in advance (three or more days before you plan to use it), you’ll pay $149.00 if you pay in advance, or $169.00 if you need the Memory Maker to start immediately. If you’re traveling with friends or extended family, ask them if they would be willing to split the cost of the Memory Maker Package. Remember: only one member of your party needs to purchase the Memory Maker to get the photos. This person can link the purchase to multiple bands as long as they are linked to the same My Disney Experience account, so anyone in the party can use it. Then, the photos can be shared later on. Splitting an advance purchase between just two families cuts the cost to just $74.50 each, which is a much more manageable expense. There are a few things to consider before making this purchase though. You can visit as many PhotoPass Photographers and get as many pictures taken as you would like. 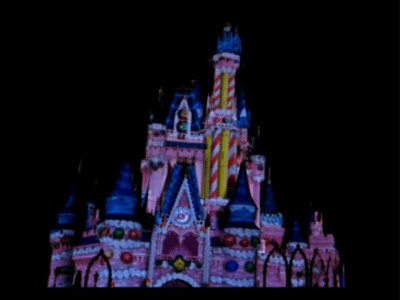 They can take pictures of various members of your group – say one picture in front of Cinerella Castle with just you and your sweetie, one of just the kids, one of the whole family, etc. For extended visits you can get lots of photos. 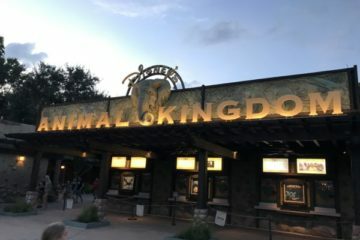 It is easy to rack up hundreds of photos on a two week trip; however, if you aren’t staying at Disney for very long, you might not get enough photos to make the purchase of a package worthwhile. When you purchase Memory Maker, you get a digital download of all of your pictures, but any souvenirs like the coffee mugs and calendars we discussed above will cost extra. However, since you’ll have the rights to do whatever you want with your photos, you can usually get things like this printed at a local Walmart or other store that offers photo services for much less money. Once you are home, you can use Disney’s easy-to-use online editing tools to make your photos even better by adding borders, characters, text, and a variety of other effects. Yes, you could do this yourself if you own Photoshop, but Disney makes it very easy and they have plenty of Disney-esque artwork you can use. If you like adding embellishments to your photos, PhotoPass and Memory Maker might be a good deal for you. PhotoPass makes taking photos easy. You simply seek out their photographers, let them scan your Magic Band or hand them your card, and get your picture taken. If you wanted to, you could leave your camera behind and not worry about losing memory cards or recharging batteries. If you are shutterbug you might suffer a slight withdrawal not having your camera, but consider this: have you ever arrived back home from your vacation feeling like you viewed your whole vacation only through your camera’s viewfinder? Some folks may want to make a conscious decision to limit the amount of photos they take – especially during the fireworks because they’re much more enjoyable just watching them in full view. While the secret truth is that many Disney PhotoPass photographers are not necessarily professional photographers trained in composition and the like, they do take a lot of pictures all day in the parks. Oftentimes, they are stationed in the same locations allowing them to become familiar with framing and setting-up the photo. They know how to interact with people and how to frame up your shot. Since Disney banned the selfie stick, this is really the only way to get a good picture of everyone with Disney Icons in the background. We all know that the first moment a kid approaches Mickey Mouse or their favorite character can be magical, but that moment comes and goes quickly. Since PhotoPass photographers are stationed and ready, they can often capture these moments that quickly come and go before you ever get a chance to take your camera out. In fact, they will snap several shots even before you say “Hi” to the character. These candid shots are often the most fun. Disney also uploads special Magic Photos and videos to your My Disney Experience account without you even being aware! 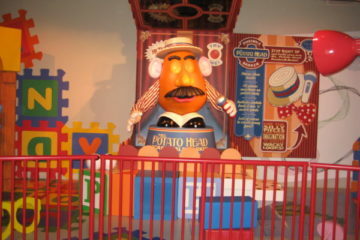 You might be surprised and see a slow-motion video of your ride on the Seven Dwarfs Mine Train. 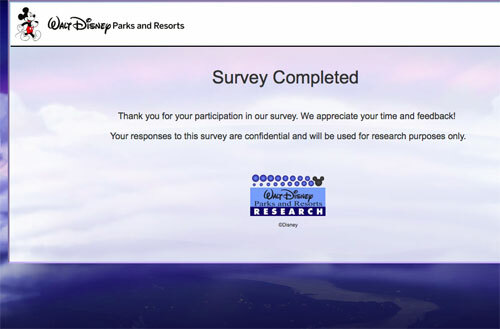 Do you use Disney’s Memory Maker? Is it worth the cost?